There’s no feeling quite like opening up an AMG coupe. 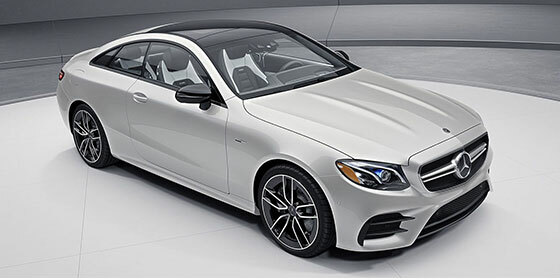 Starting with the industry-advancing innovation of the E-Class, Mercedes-AMG accelerates the E 53 4MATIC+ Coupe into a new generation of performance. The sensation has never been so sensational. Nine speeds, to keep all the revs in range. 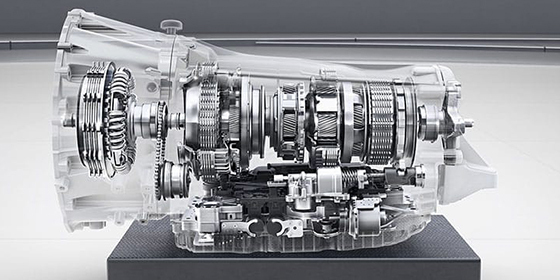 The AMG SPEEDSHIFT TCT 9-speed transmission has a ratio for every scenario, from takeoff to top end. Along with shift paddles for manual control and multiple modes, its performance technology quickens gear changes and allows direct multi-gear downshifts. Turbocharged, supercharged, and electrically charged. 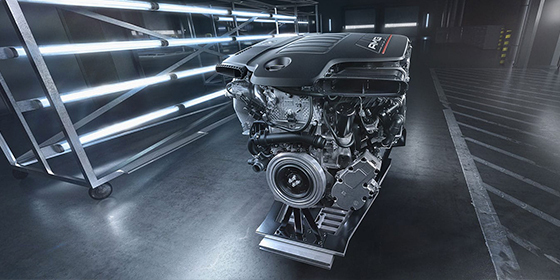 A twin-scroll turbo plus an electric auxiliary compressor, in principal a supercharger, pump up the all-new inline-6 to 429 peak hp and 0-100 in just 4.6 seconds. An electric EQ Boost Integrated Starter-Generator can add up to 21 hp and 184 lb-ft of its own. A torrent of torque, meticulously metered. 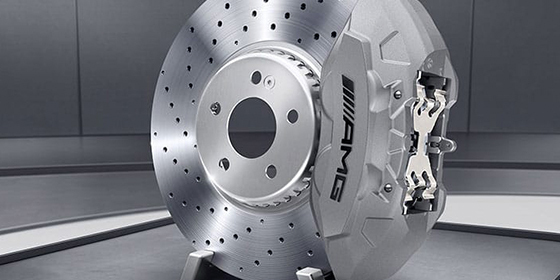 AMG Performance 4MATIC+ all-wheel drive precisely apportions the engine’s torque to the wheels that can use it best. From a 50/50 split to 100% rear-wheel drive, it can make takeoffs quicker, cornering more nimble, and control more confident on a variety of surfaces. 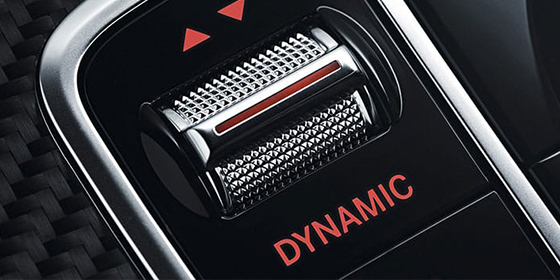 AMG DYNAMIC SELECT lets you vary the shifting, handling and more with the touch of a single console button. From Comfort to Sport+, there’s a driving program to suit most any situation. There’s even an Individual mode you can configure for yourself. 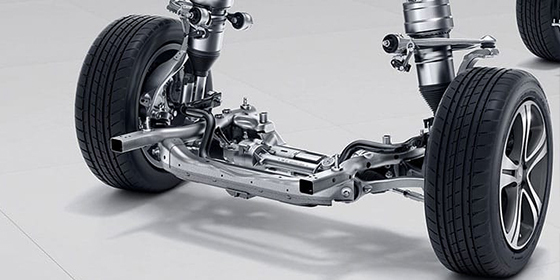 Substantial 370mm front brakes feature perforated discs and 4-piston calipers. Whether accelerating or decelerating, the AMG Sport Exhaust turns the powertrain into a rousing soundtrack. With multimode internal flaps, the available AMG Performance Exhaust lets you play even stronger crescendos. Adaptive AMG RIDE CONTROL+ turns air into agility. It lowers at speed. 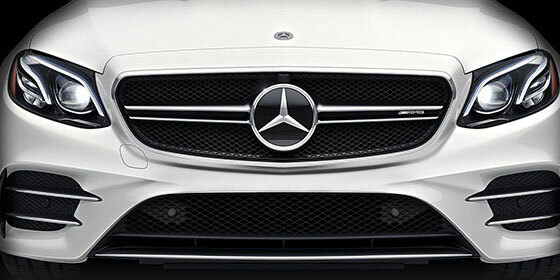 It responds in milliseconds to changing roads, loads, and the modes of AMG DYNAMIC SELECT. And while it’s tenacious in turns or on the track, it’s calm and composed on your commute. Your personalization choices only start with seven upholsteries and ten cabin trims. The available LED ambient lighting offers 64 colours to select and even combine, and the sport front seats can offer multicontour support and an invigorating massage. Behind the wheel, you’re ahead of the curve. An available 12.3-inch digital instrument panel offers exclusive AMG performance readouts in three reconfigurable layouts. The AMG Performance steering wheel integrates Touch Control Buttons and shift paddles. Style options let you pair its Nappa leather trim with grippy DINAMICA or black piano lacquer. Eye-catching style that eludes the wind. A deep front apron is aerodynamically optimized, aggressively sculpted. And from the twin-blade AMG grille and twin-power-dome hood to the chiseled rear valence, the E 53’s AMG performance heritage comes to life on every surface of the body, or the road. Standard 19-inch AMG wheels, or any of six 20-inch options, take a confident stance on handling. Exclusive AMG details can be further intensified with two styling options: the gloss back accents of the Night Package, or a rear spoiler and side mirror covers crafted from genuine carbon fiber. 1 Stated rates of acceleration are based upon manufacturer’s track results and may vary depending on model, environmental and road surface conditions, driving style, elevation and vehicle load.